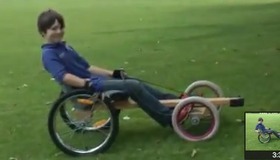 Soap Box Cars are homemade vehicles that use only gravity to move – no engine. 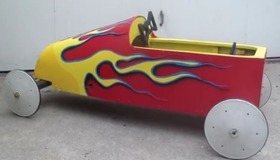 Make a Soap Box Car with plywood and wagon wheels, or get ambitious – with fiberglass frames and ball bearing hubs. A steering system and good breaks are also important features.